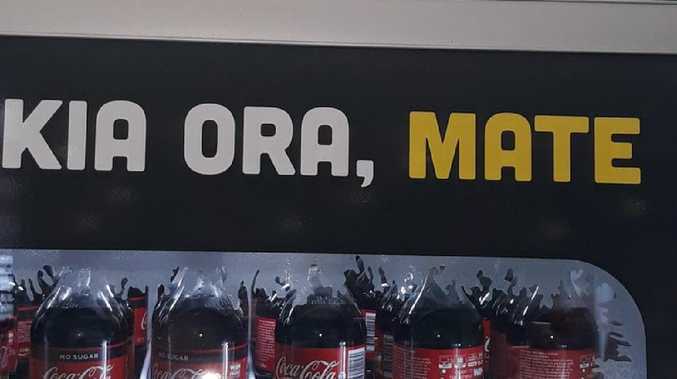 IT'S often said you should always try to speak a bit of the language when you visit another country, but that advice has blown up in Coca Cola's face spectacularly. The America soft drink giants were trying to give their Kiwi customers at Auckland Airport a friendly greeting with a simple message on one of its vending machines. Above the frosty bottles, marketing bigwigs at the company decided, presumably after a vigorous brainstorming session, to write "KIA ORA, MATE" on the ground floor machine. It's pretty widely known "kia ora" is a Māori greeting, however the confusion came from mixing the common phrase up with the English word, "mate", which translates to something entirely different and a hell of a lot more sinister in the Pacific nation's indigenous tongue. Directly translated, the word, pronounced "ma-tay", means "dead, deceased or killed" - meaning the grim message on the machine stunned Māori speakers who made their way over to pick up a bottle of the good stuff. Observant local Waikato Reo noticed the strange marketing technique, took a photo and uploaded it onto Twitter. 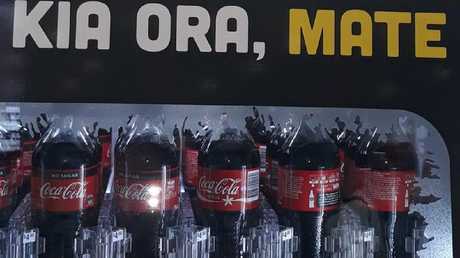 Mr Reo told news.com.au he applauded Coca Cola for making an effort to speak the language. "Although to Maori speakers we see the other meaning," he said. "(I would) suggest using 'Kia ora e hoa' - 'E hoa' meaning 'friend' or 'mate'." 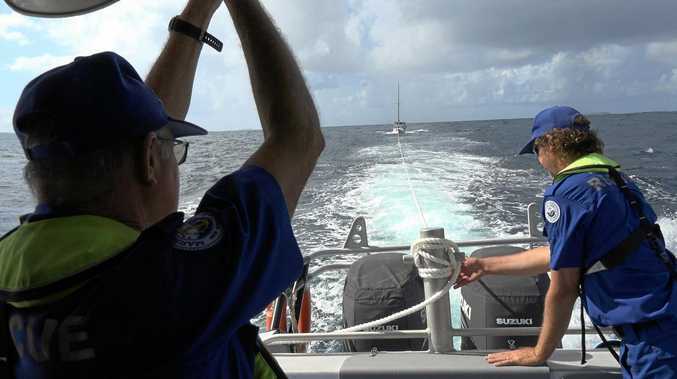 Others on social media suggested Coke would have been safer going for New Zealand's most widely used term of endearment "bro", instead of "mate" which is more common in Australia. However, most people just saw the funny side. "We, Maori, are wise enough to know this cute 'lil expression was no greeting to one's untimely death or afterlife," wrote one commenter. "But thx for the concern." "Maybe perfect for encouraging people to reduce their sugar intake, though?" added another. Others pointed out that companies have had to take steps to avoid making language bloopers before. 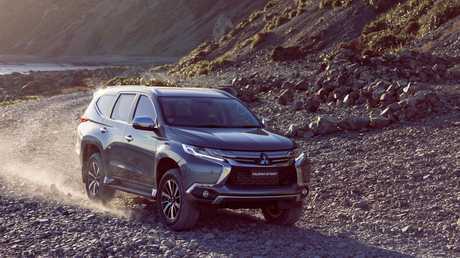 For example Mitsubishi had to change the name of one of one of its most popular cars - the Pajero - in some Spanish-speaking countries. Never call as Spanish person a “pajero” unless you’re cruising for a bruising. That's because the term "Pajero" is a slang term for - how can I write this? - somebody who likes to play with themselves for sexual gratification. Instead they opted for "Montero", which is reportedly a term used to describe "a round cap with a flap at the back worn by hunters, especially in Spain in the 17th and 18th centuries." I guess that's mildly less threatening. So, in conclusion. It helps to try and speak the language, but make sure you do your due diligence first.